Okay, so normally I would do this post tomorrow, for my Friday Favorites, but my book recap has to be posted on the last day of the month (at least that's what I am telling myself), so I moved this one up a day and slightly changed the name (what can I say?! I love me some alliteration ;)). As you hopefully remember, last week was the deadline to register for the #TeamSparkle Virtual 5K (crossing my fingers you all got in before it closed). Well, in case you registered for the run but hate the idea of running "alone", there are some group runs being organized! And, if you're lucky, there one may be near you to join! 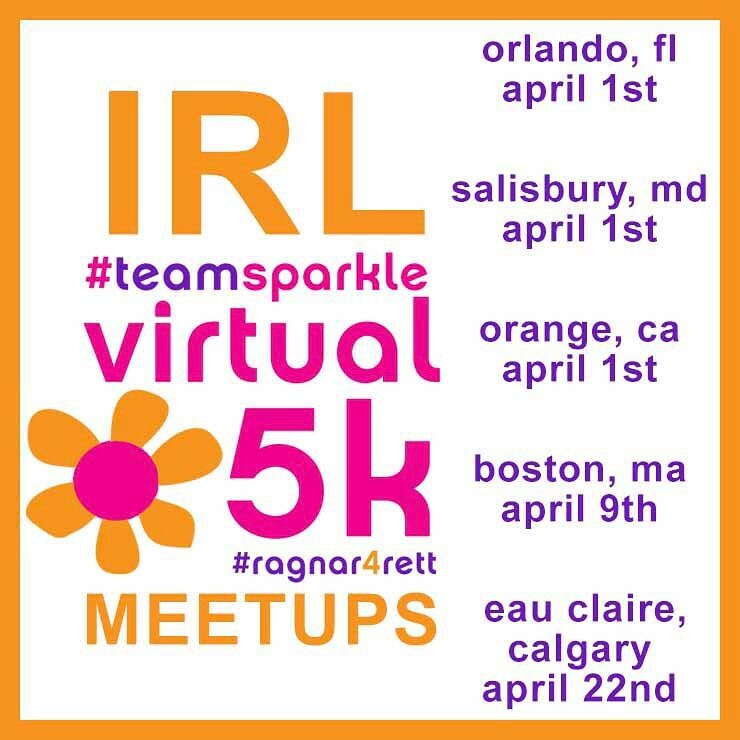 So far runs are being organized in Orlando, FL; Salisbury, MD; Orange, CA; Boston, MA; and Eau Claire, Calgary. For more information about each event, check out Sparkle Athletic's "events" tab on Facebook. PS The hubby and I are in for the Orange meet-up Saturday morning! Hope to see some of you out there! If you follow me on social media, there is a 99.9869% chance you have seen a picture of my wrist and therefore a piece of Momentum Jewelry. I love their motivate wraps (and just about everything else they offer). In case you are like me and you LOVE bright colors, it's your lucky day! Momentum is having a SPRING SALE on some of the wraps - 15% off specific colors! These are great for yourself or as gifts for others (stock up for stocking-stuffers, milestone achievements, birthdays, etc). This sale is only until April 15th, so hurry on over and order TODAY! 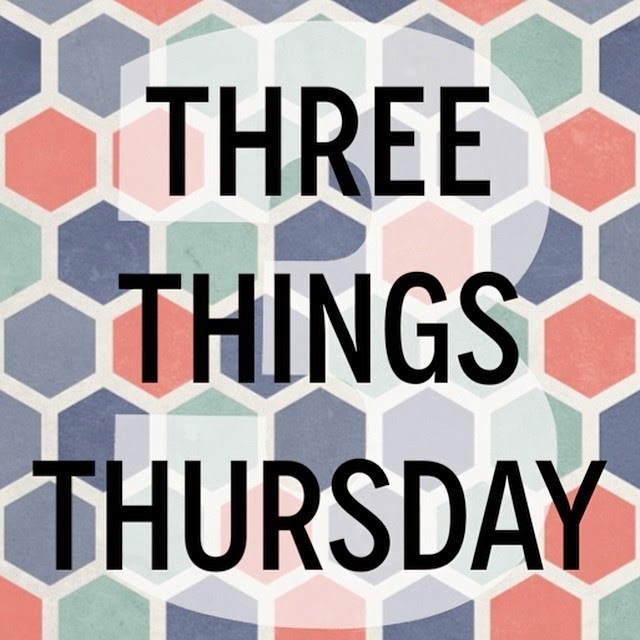 What are three things you are STOKED about today?